Register now for the 2019 Training Industry Conference & Expo. Not sure which registration to pick? Individuals who work for a company that primarily provides training or related services must purchase the training services provider registration. All registrations are subject to Training Industry, Inc. approval. Bundle registrations may not be combined with other discounts. 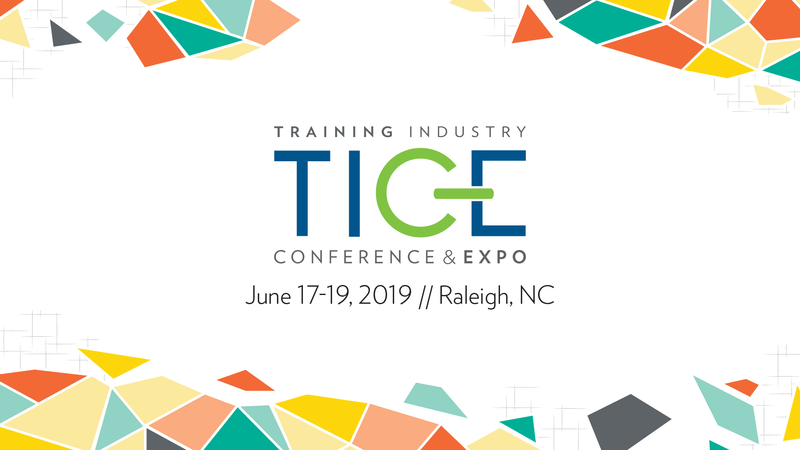 Individuals using a discount code for a TICE 2019 registration should register for the conference and pre-conference master class separately. Still have questions, or need to request an invoice? Contact Us!